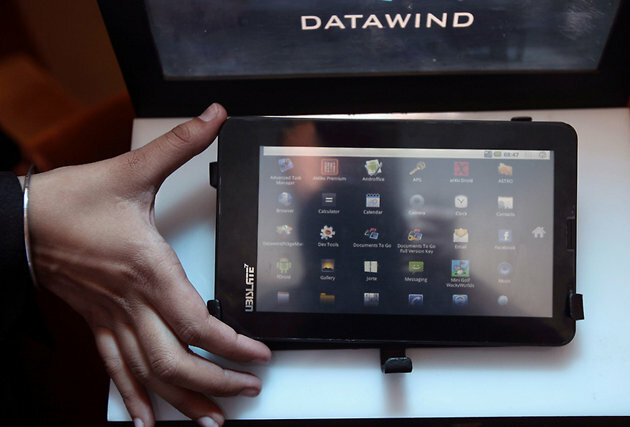 After creating the affordable tablet market in India, DATAWIND today launched its PocketSurfer smartphones at breakthrough pricing, intending to disrupt the mobile phone market. 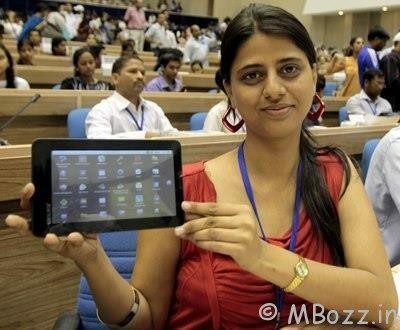 DATAWIND announced its entry into the smartphone category with the launch of PocketSurfer5, a range of three smartphones that not only deliver great voice quality, but also feature a large 5 inch touchscreen for anytime/anywhere rich internet experience using DATAWIND’s breakthrough web delivery platform. 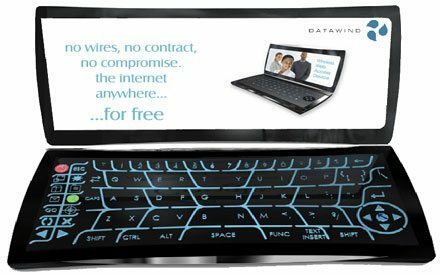 Incorporating DataWind’s breakthrough web delivery platform, that compresses and accelerates web content by factors of 10x to 30x, the new PocketSurfer devices deliver the fastest and richest mobile web experience, that they originally became famous for. Even on traditional GPRS/EDGE 2.5G mobile networks, web pages are delivered in 3 to 5 seconds at a fraction of the cost. The entry-level device is the PocketSurfer 5X at Rs.3, 499 for a dual-SIM smartphone with a 5” touch-screen. 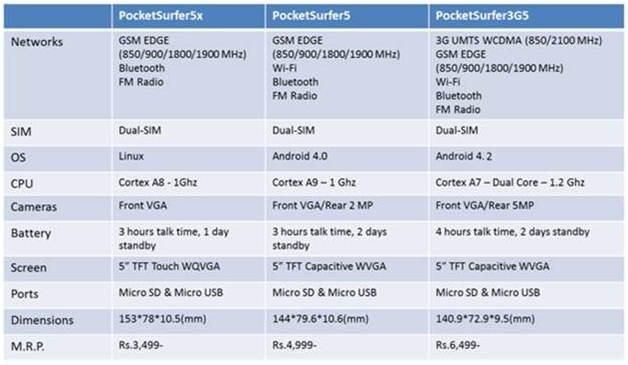 The second in the range is PocketSurfer5 and is priced at Rs 4,999. 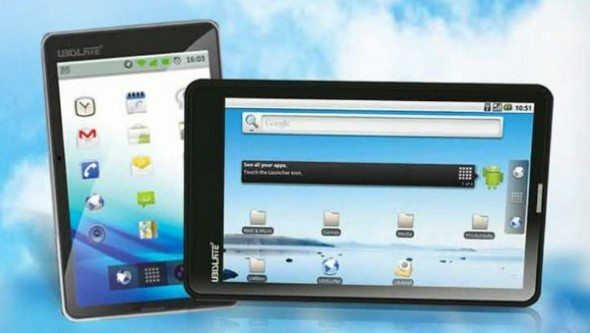 PocketSurfer5 offers the best of features on an Android Jelly Bean platform offering connectivity to internet through Wi-Fi and EDGE networks. This model also sports a 5 inch capacitive touch screen that gives the user a widescreen entertainment experience as also a large enough screen to attend to office work on the move. The third and the final model in the range is the PocketSurfer3G5 priced at Rs 6,499. As the name suggests, this is model sports the highest specs within the PocketSurfer5 range offering users the ability to enjoy 3G mobile broadband high speed internet, HD Quality Video and mobile gaming experience. 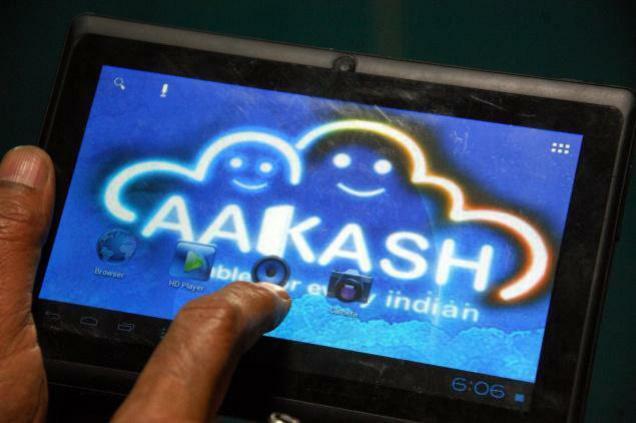 Aakash 4 Will Be Sold At Rs 1500 Only!